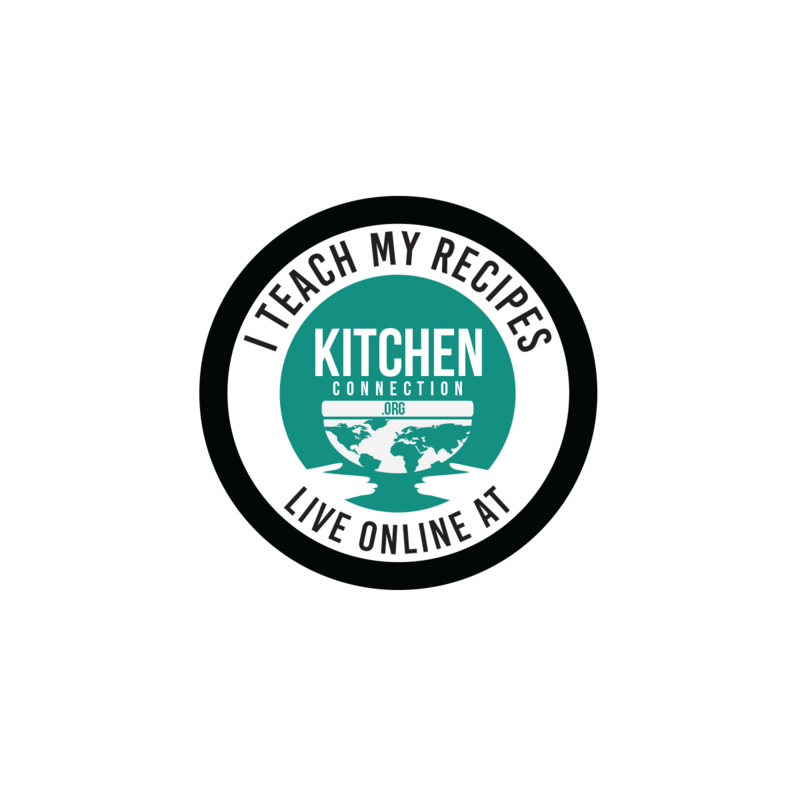 In this recipe, I have tried a millet based Ola Pakoda, quite different from my BesanOla Pakoda and Roasted Gram Ola Pakoda recipes. I was worried that millet might not come crispy. 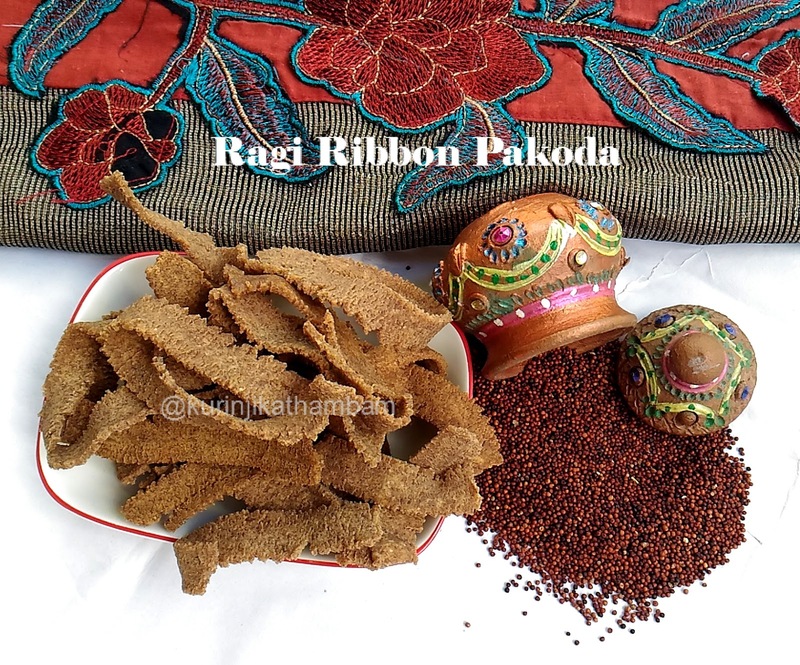 To my surprise, Ragi Ola Pakoda was very crispy, like normal Ribbon Pakoda. 1. In a bowl, add rice flour, ragi flour, besan flour, roasted gram flour, red chilli powder, asafoedita and salt. Mix them well. 2. Now add hot oil and mix them with spoon. After a mins, mix them with your fingers and make bread crumbs like texture. 3. Now add water little by little and make soft dough. 4. Take the murukku press and choose the ribbon/ola pakkoda (achu) design. 5. 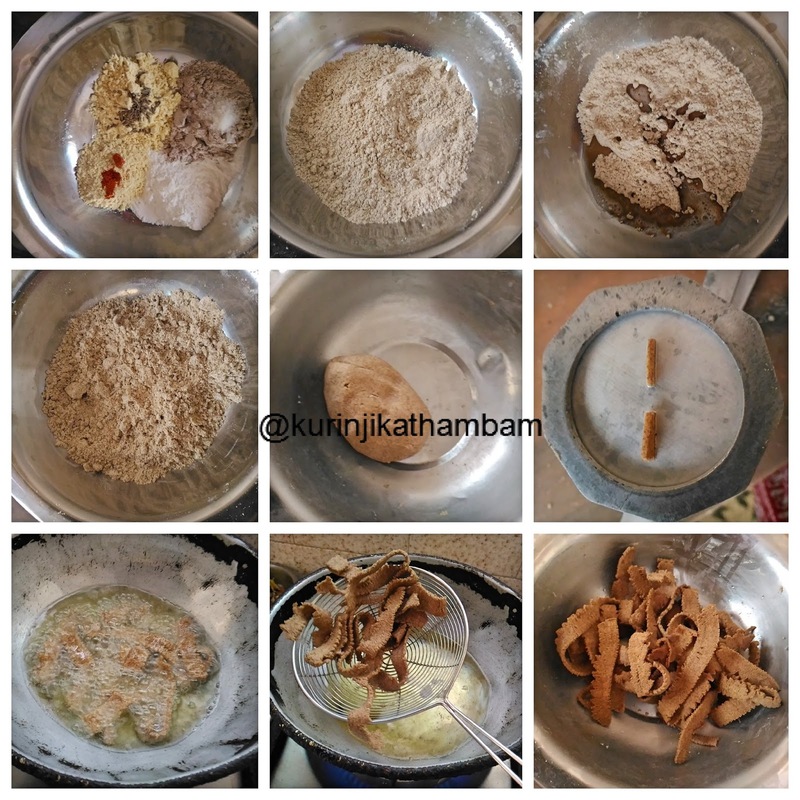 Grease the murukku press with oil and fill the murukku press with dough till the ¾ of the press. 6. Then heat the oil (for deep fry) in a frying pan till it becomes hot or put a pinch of dough into the oil. If the dough comes up immediately, then this is the correct stage of oil heating. 7. Press the dough in the oil like circular layer to fill the oil. You should not overload the oil. 8. If it is cooked one side and turn over into other side using the ladle. Cook until the bubbles sound stops completely. 9. Take it out from the oil and drain it using the tissue paper. Repeat this for remaining dough also. Allow it to cool down completely and store it in an air tight container for later use. Tasty, crispy and healthy ribbon / ola pakoda is ready.